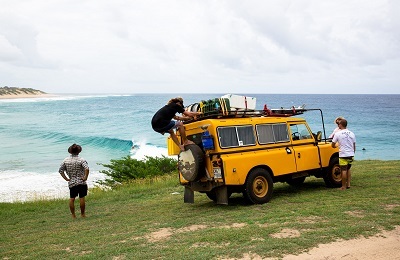 DURBAN surf safaris + MOZAMBIQUE surf safaris Amazing guided surfing and game watching tour through the stunning scenery and miles of secluded sandy beaches of the South African and Mozambique subtropical coasts. The tour runs along the Kwazulu-Natal coastline of Durban (SA) and peeks into Mozambique, offering a variety of waves to suit all abilities. Explore hidden and uncrowded points, reef and beach breaks along this world class surf region under the guidance of local guides. 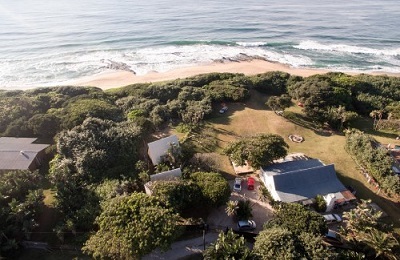 Two nights/days are spent at the lodges of two National Heritage Game Parks in Kwazulu-Natal, and you will spend five days surfing this beautiful stretch of South Africa coastline. This experience of a lifetime will be recorded on video for you to take home. 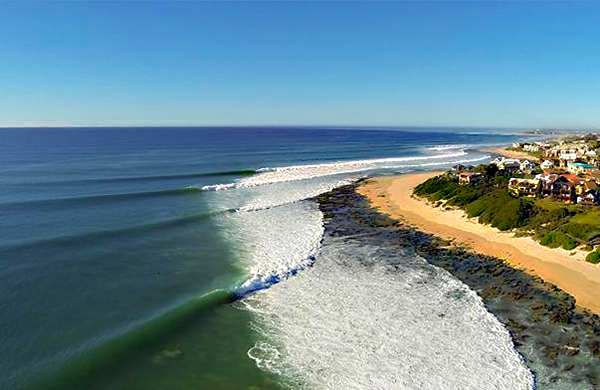 Surfari & Safari Tours Two nights/days are spent at the lodges of two National Heritage Game Parks in Kwazulu-Natal, and you will spend five days surfing this beautiful stretch of South Africa coastline. Miles long wild beaches with numerous fantastic point, reef and beach breaks with hardly anybody in the water. Just across the border, Mozambique is a surfer’s dream, with miles of secluded pristine white sandy beaches fringed by coconut trees and an array of surf breaks with waves that seem to run down the line forever. 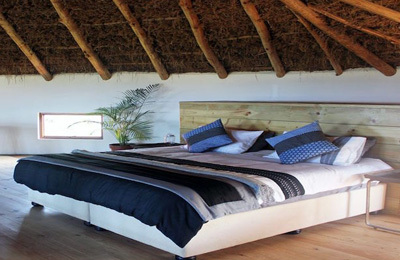 In Mozambique, you will spend five days at a South African run beach front resort. Surf dreamlike breaks all day and then kick back on a tropical beach sipping cocktails while relaxing in a hammock! There are waves for all levels and a learn to surf programme, so beginners are welcomed too. Tours: All tour guides are qualified tour operators and trained in life saving and medical aid skills. Full time videographer to document your adventure and present you with a DVD of your trip to take home. Miles long wild beaches with numerous fantastic point, reef and beach breaks with hardly anybody in the water. Surf dreamlike breaks all day and then kick back on a tropical beach sipping cocktails while relaxing in a hammock! There are waves for all levels and a learn to surf programme, so beginners are welcomed too. The tour runs along the Kwazulu-Natal coastline of Durban (SA) and peeks into Mozambique, offering a variety of waves to suit all abilities. Explore hidden and uncrowded points, reefs and beach breaks along this world class surf region on the Indian Ocean. Visit to the two National Heritage Game Parks in Kwazulu-Natal.